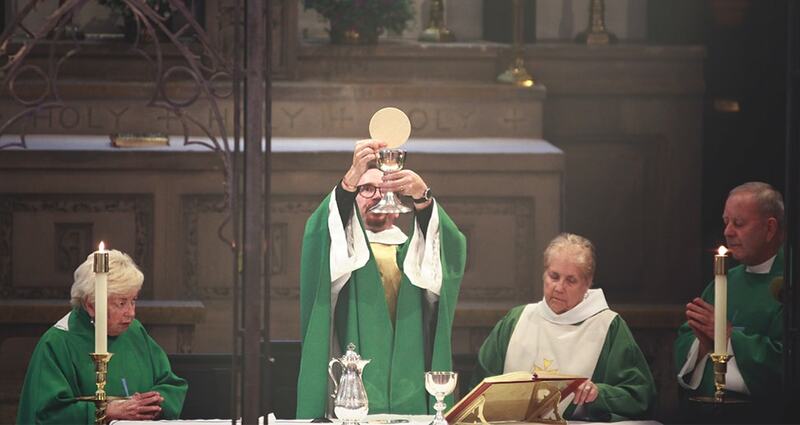 This celebration of the Holy Eucharist reflects more fully the influence of the liturgical movement and contemporary theology. Rite 2 liturgies tend to reflect greater sensitivity for inclusive language issues. The proper liturgies for special days (such as Ash Wednesday and Palm Sunday), pastoral offices (such as the Celebration and Blessing of a Marriage), and episcopal services (such as ordinations) are printed in contemporary language in the Book of Common Prayer. Your email address will be used solely for our newsletter & church communications. Copyright 2019 © Cathedral Church of Saint Mark. All rights reserved.